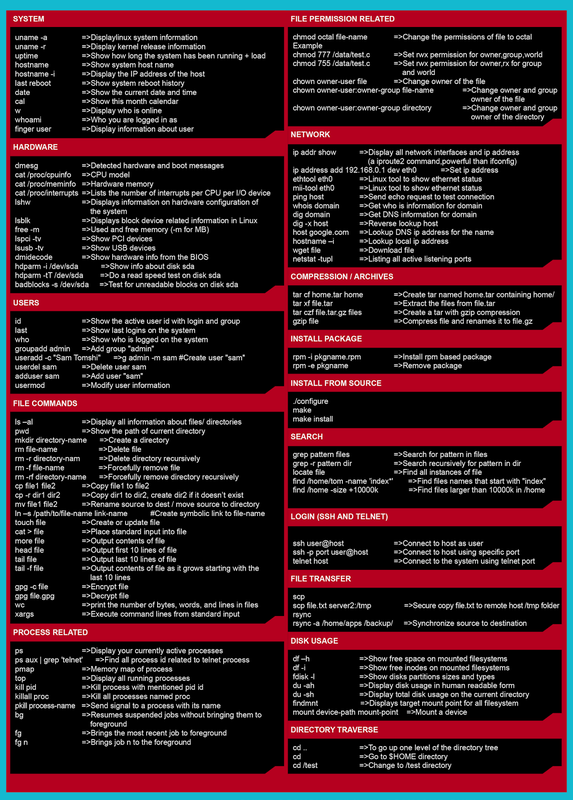 Basic Linux Commands Most Frequently Used - Unix is one of the first operating systems to be written in high-level programming language (C). Well, this article is about unix command which basic and really useful if you using linux operating system. So today I will show you the Linux commands and the function of the commands. 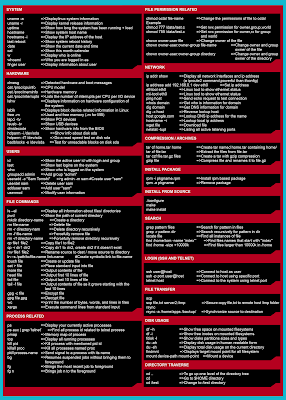 This command is not a comprehensive list by any means, but this should give you a reference the common unix commands. Maybe next time I'll share other unix command. You can subscribe subscribe by email, follow me on twitter or facebook fans page to get latest update. So that's all I can write about practical unix command and function of the command. Thanks for visit linuxslaves.com.